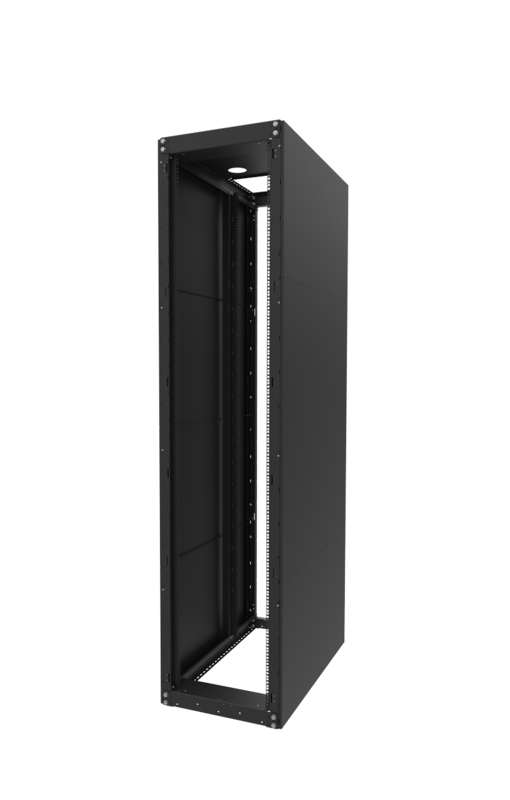 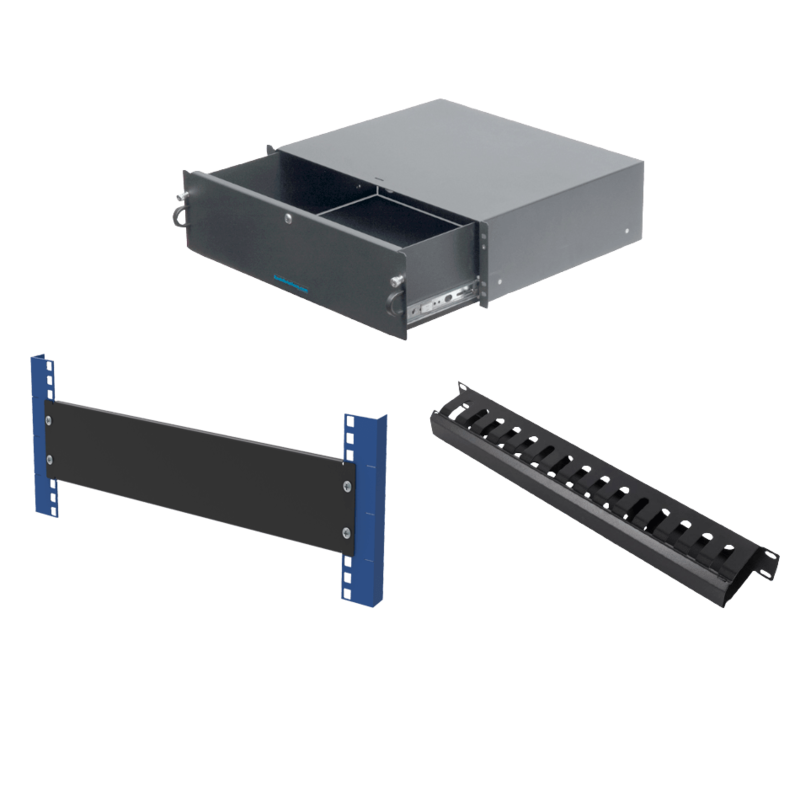 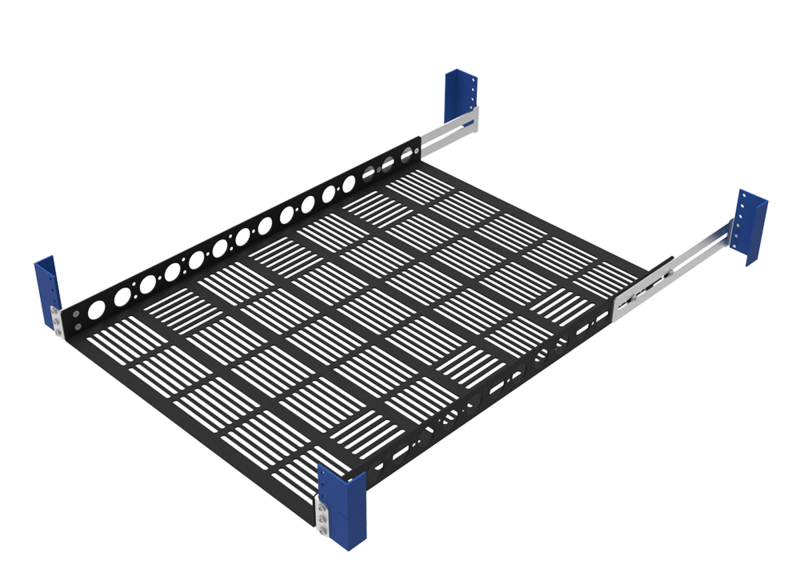 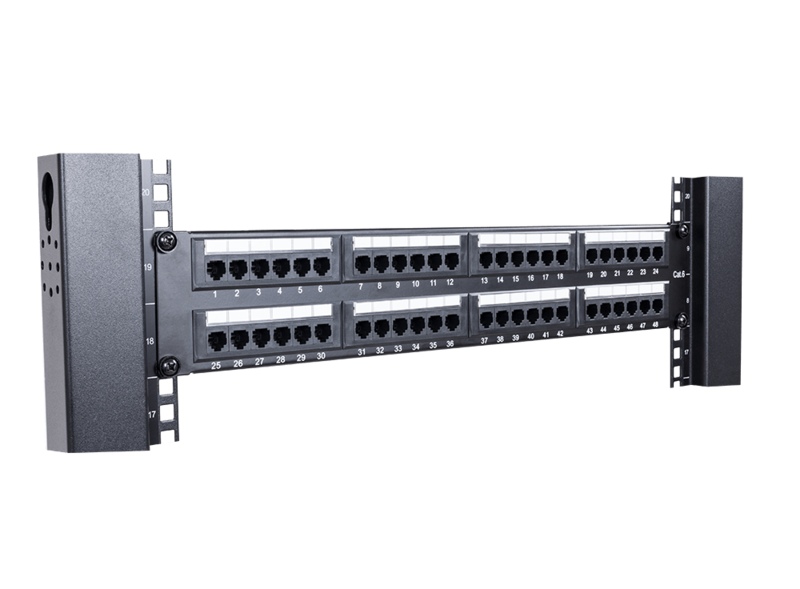 The Dell PowerEdge R410, R415, R310, R210, NX300 Fixed Rails are compatible with 4Post or 2Post rack rails. 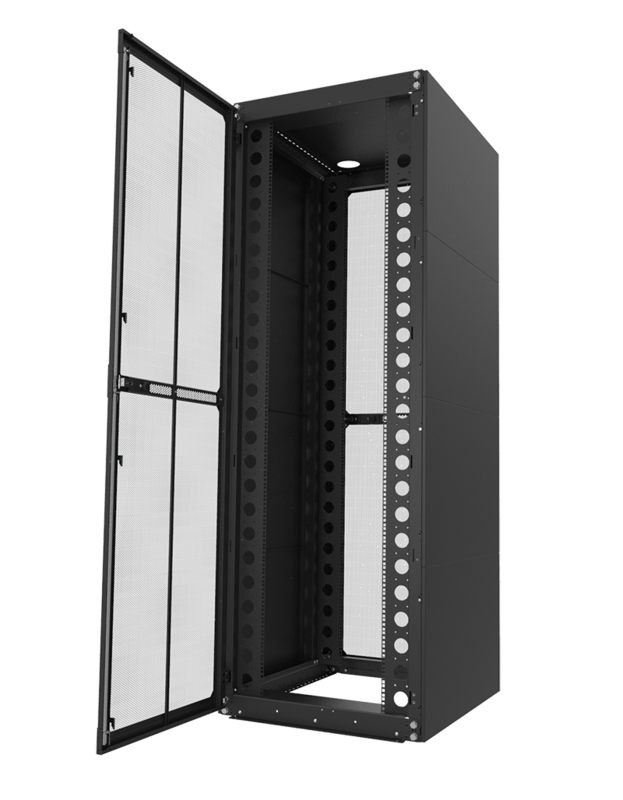 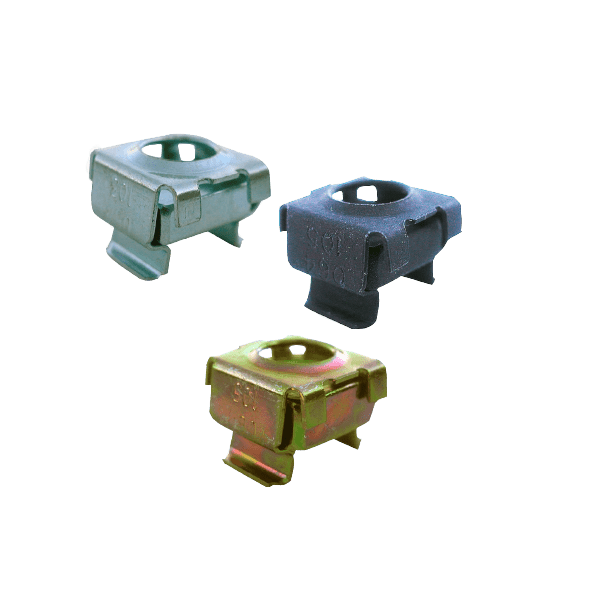 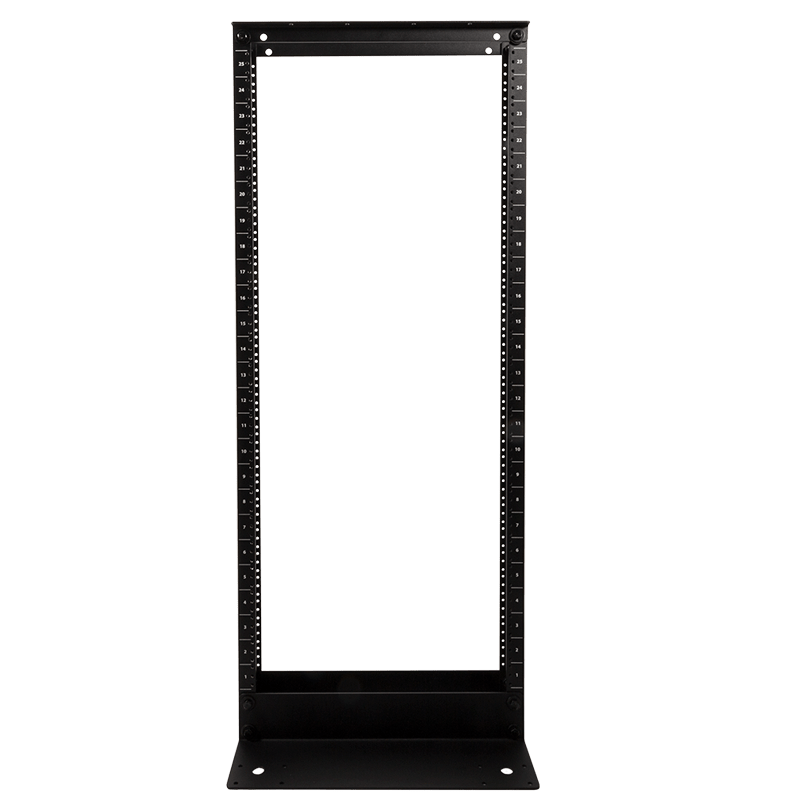 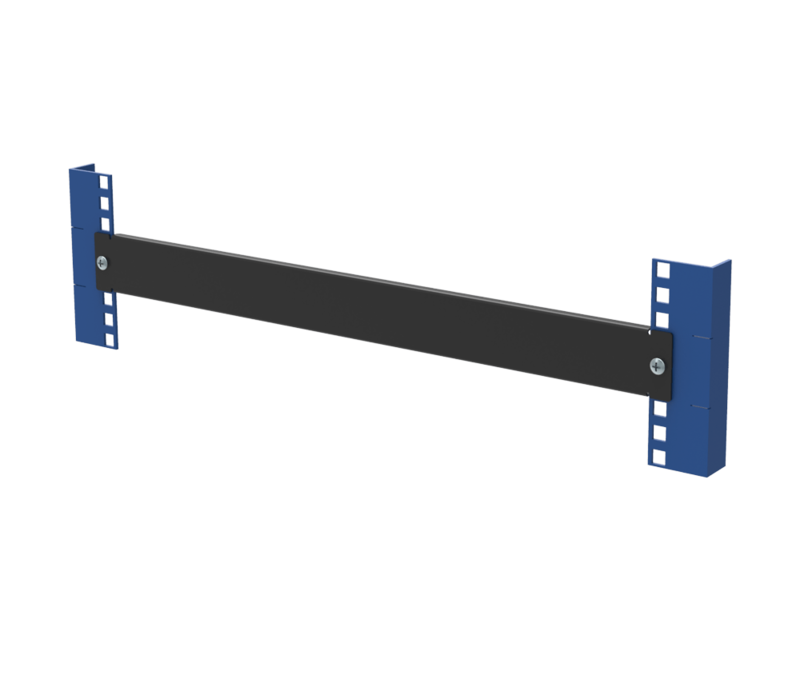 They work with square, round, or threaded hole racks. 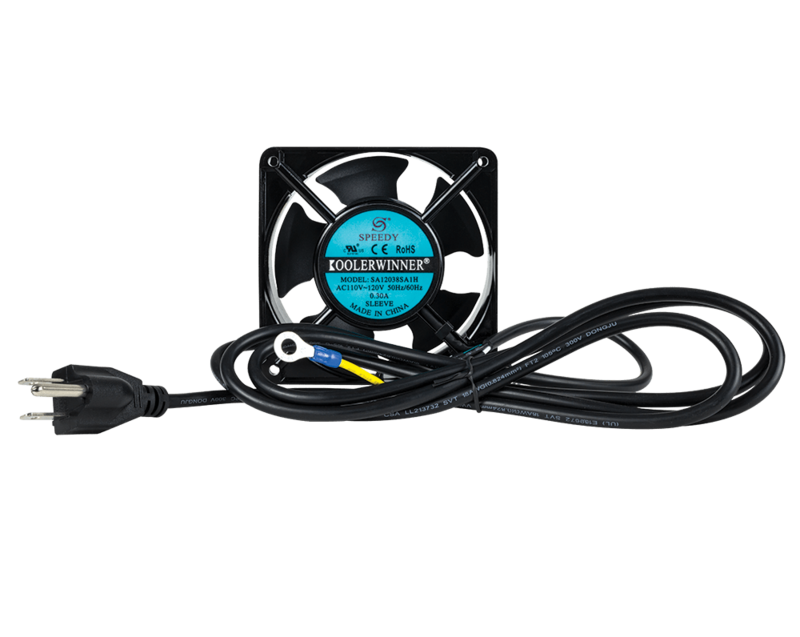 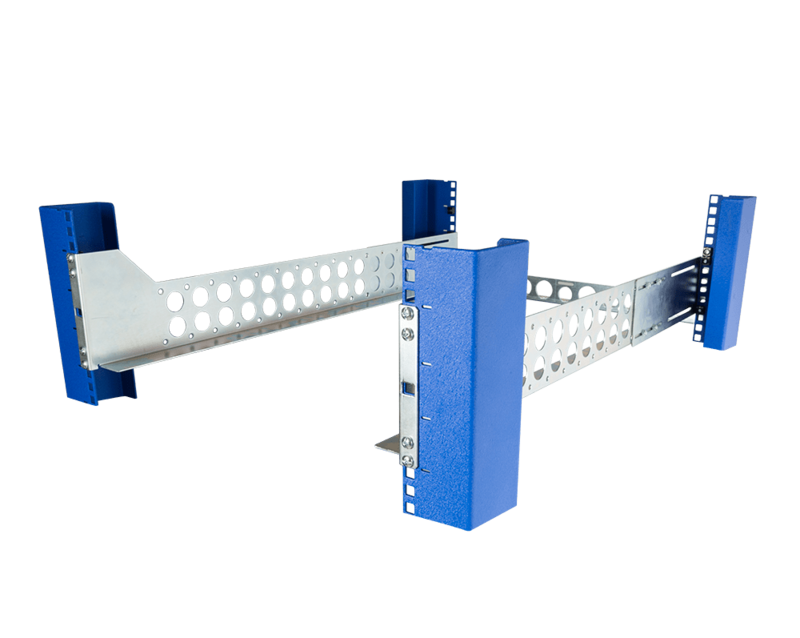 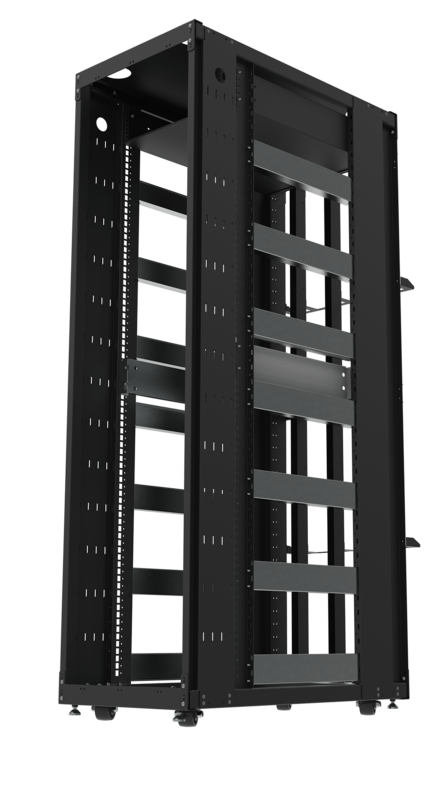 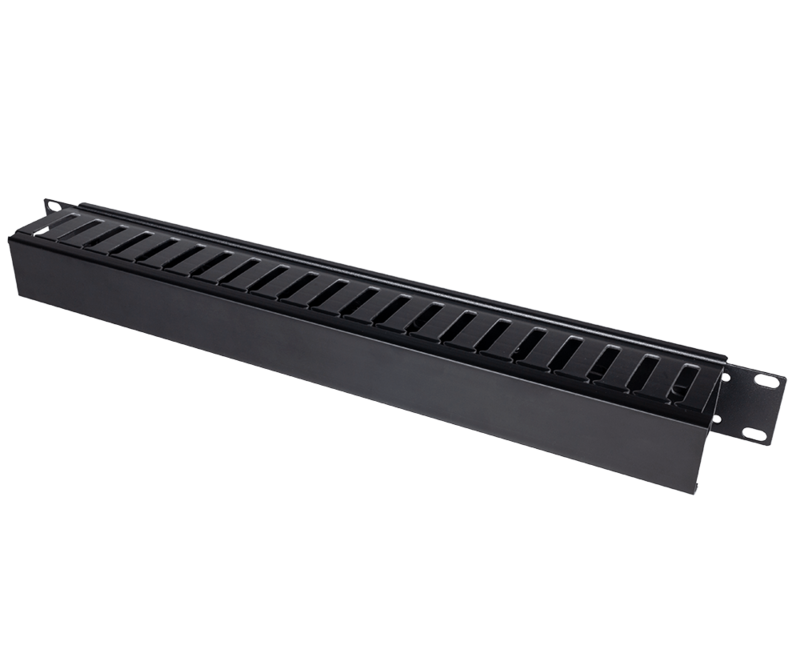 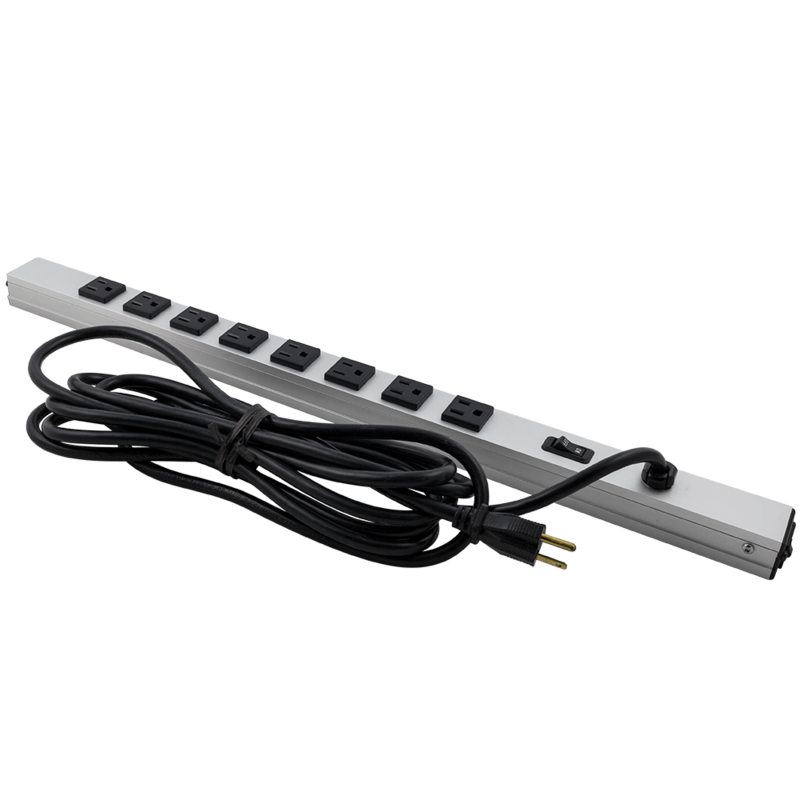 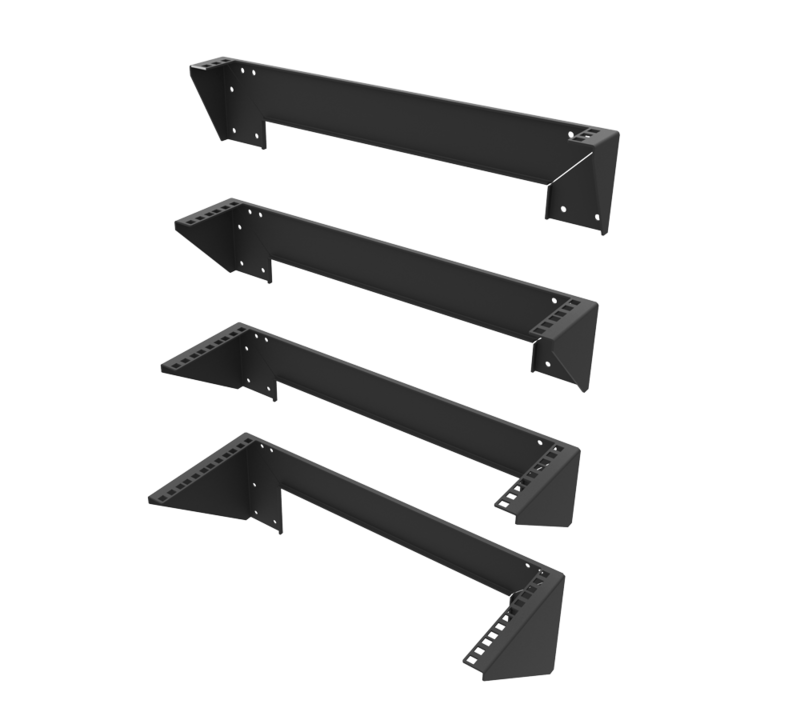 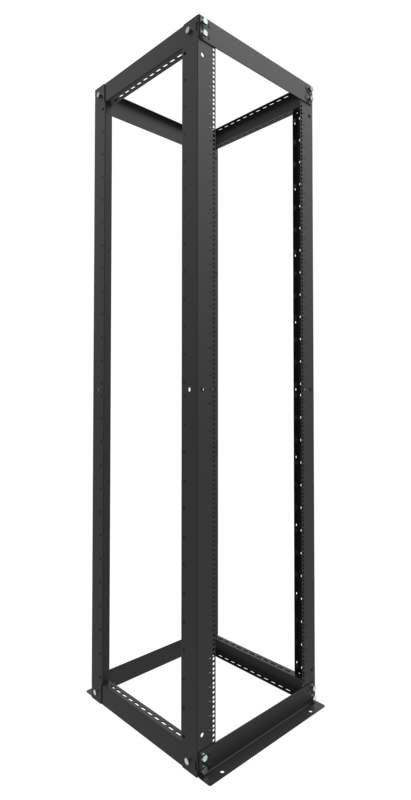 These rack rails offer a mounting depth range of 13 - 31.5" (330 - 800 mm). 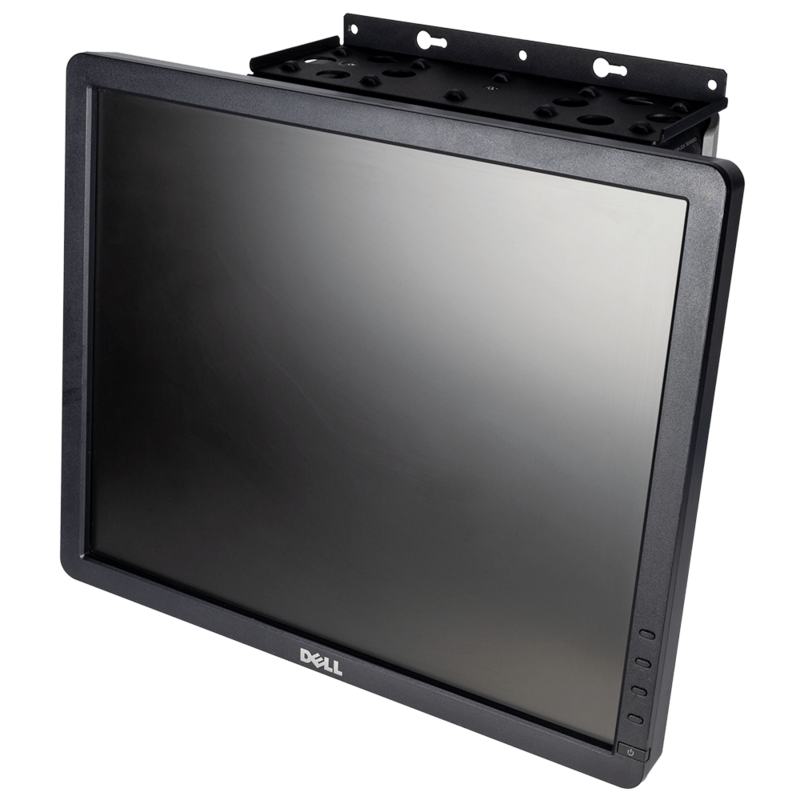 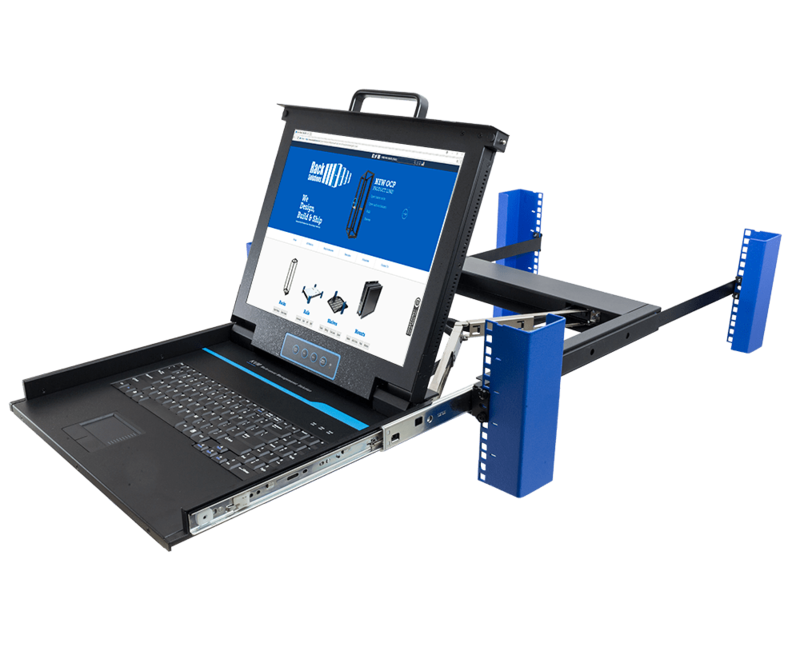 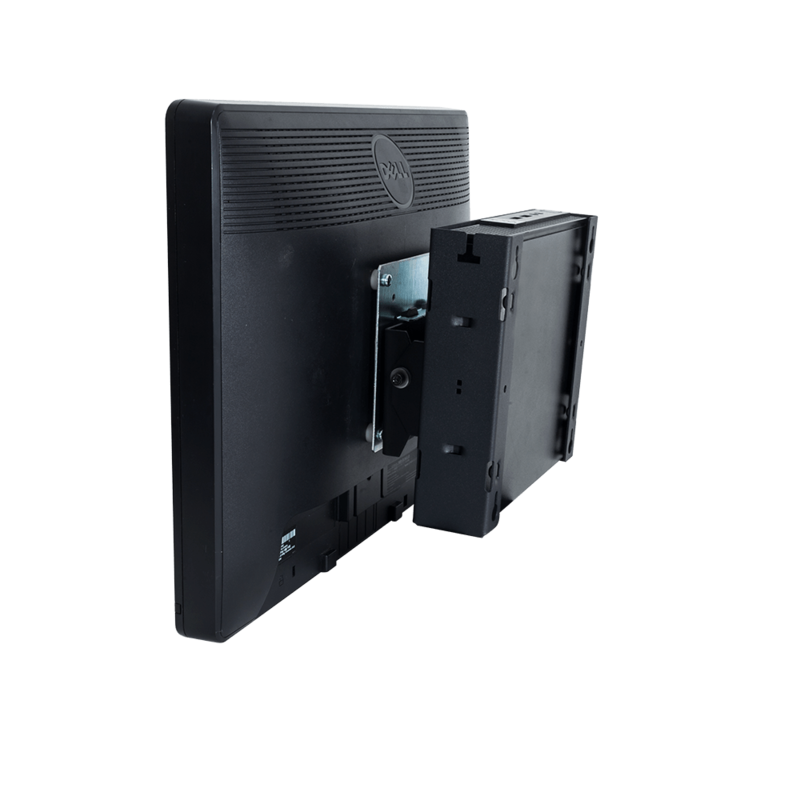 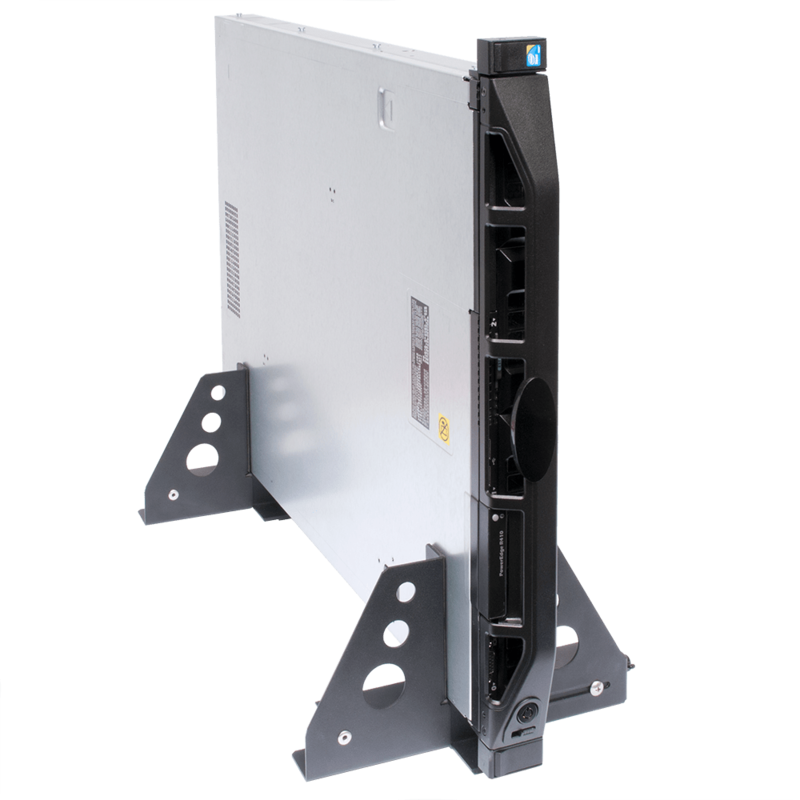 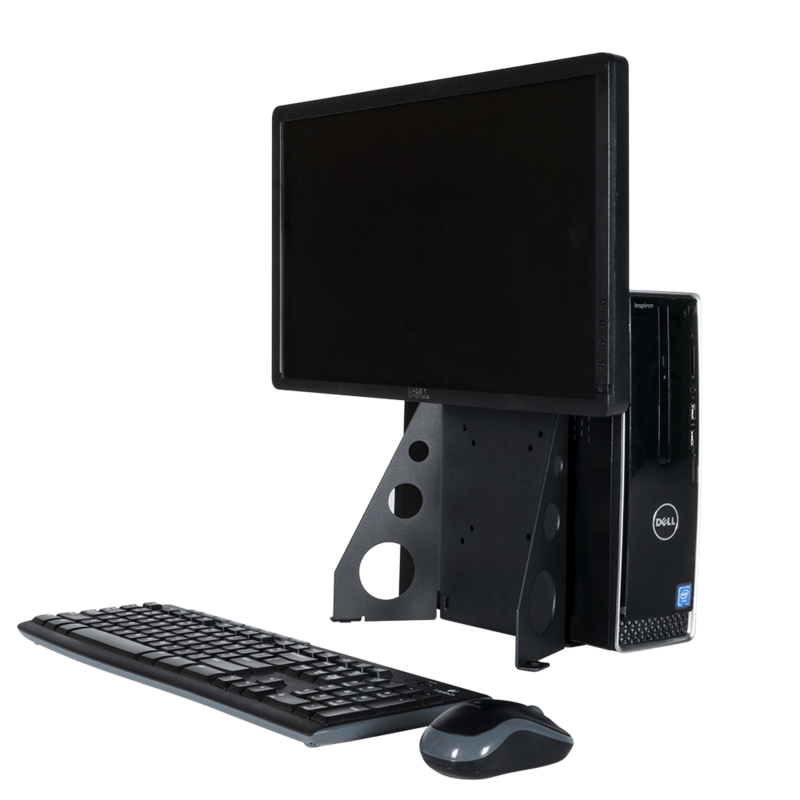 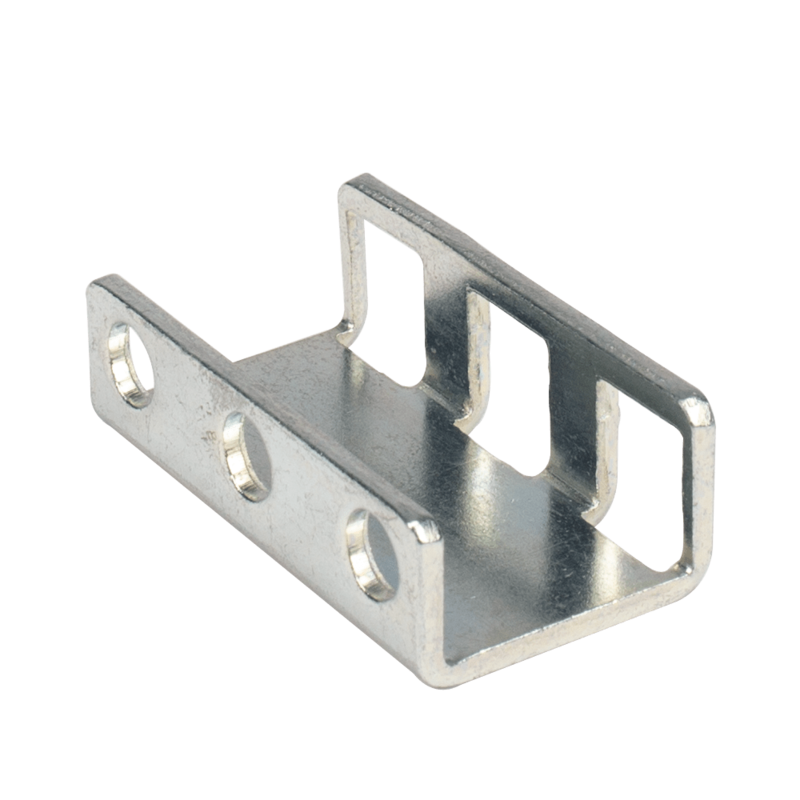 The front mounting flange of the rail kit engages the Dell server's slam latch.